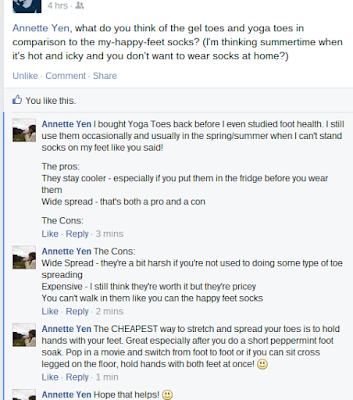 The Healthy Foot Coach Blog: Bunions, toe spreading, yoga toes and more! 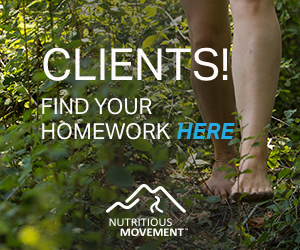 Bunions, toe spreading, yoga toes and more! 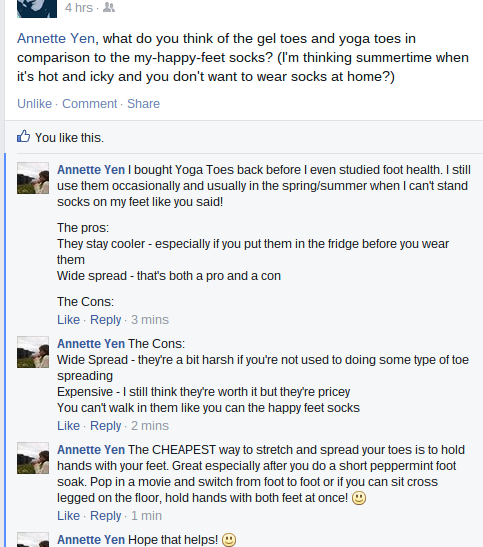 "what do you think of the gel toes and yoga toes in comparison to the my-happy-feet socks? (I'm thinking summertime when it's hot and icky and you don't want to wear socks at home?) "
I get it. The moment it's above about 40 degrees I want to be totally barefoot. While I enjoy my warm fuzzy socks when it's below freezing, once it starts to warm up, I want NOTHING on my feet, including my favorite Happy-Feet socks. 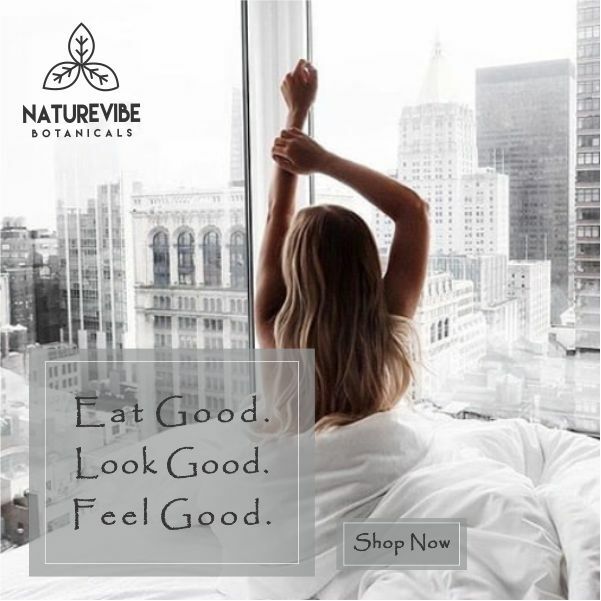 But, because I have and want to get rid of my bunions, I know that I need to keep at this aspect of my overall foot health even when the temperatures rise. Before I even started learning about the importance of foot health in general, I was looking for some natural ways to cure my bunion. I've written about it in several places on my blog but to just make it easy on you to start, working on the intrinsic muscles of your feet and particularly those between the toes is an important part of bunion relief. The socks help and so do Yoga Toes. But if you're trying to save your pennies, head on over to my earlier post about holding hands with your feet. That's a really cheap and effective ways to start being mindful of the space between your toes and how that space or lack thereof contributes to your foot problems. It's easy too.